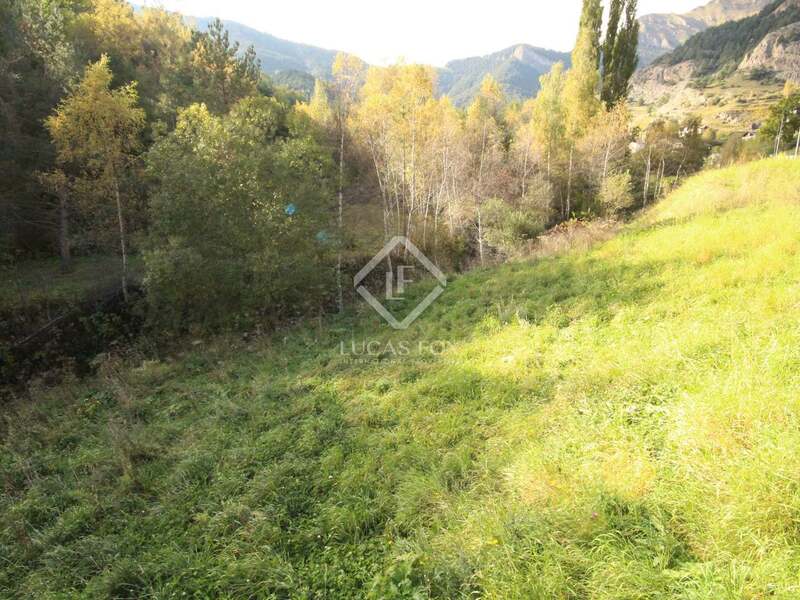 Plot of 670 m² for building a detached house in the village of Pal, 6 minutes from La Massana and 2 minutes from the Vallord ski area. 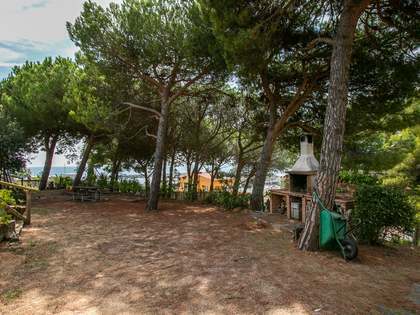 Building plot of 670 m² with road access for sale in the pretty village of Pals, in a magnificent natural setting with beautiful views of the Pal forest. 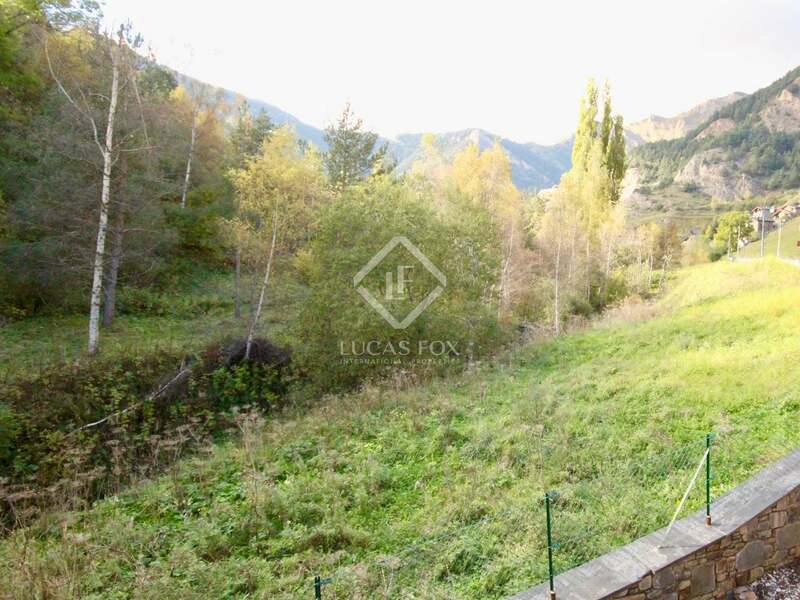 It is 6 minutes from La Massana, 2 minutes from the Vallnord ski area and 12 minutes from Andorra la Vella and its shopping centres. 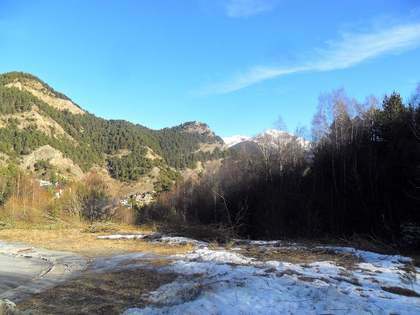 The proximity of the centre of Andorra and La Massana makes it a perfect area for skiing during the winter and relaxation during the long dry Andorran summers. 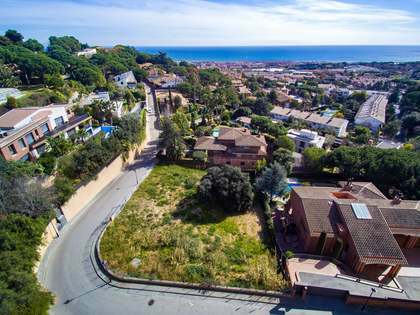 The plot is ready for the construction of a detached house with a maximum permitted height of 13.85 metres, a maximum occupation of 33% of the plot above ground and 100 % for underground floors. Contact us today for further information regarding this building plot in Pals. 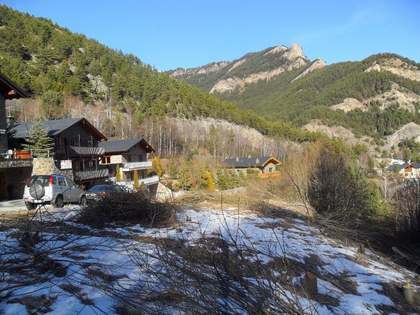 Property located in Pal, 6 minutes from La Massana and many services. It is 12 minutes from the capital, Andorra la Vella, and its shopping centers. 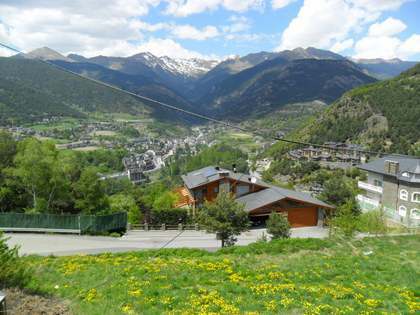 The picturesque town of La Massana, one of the most beautiful towns in Andorra, is hidden in the folds of the hills, with the centre of Andorra only 5 km away. The slopes are literally around the corner with a cable car from the nearby Pals ski resort at the bottom of the hill. 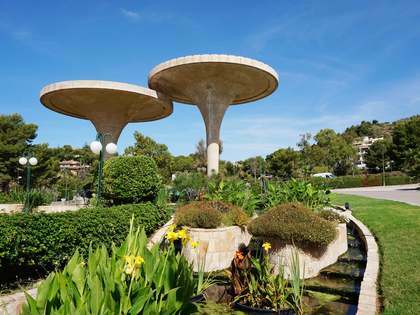 The local services are also excellent, with a pool, a gym and several bars and high quality restaurants.